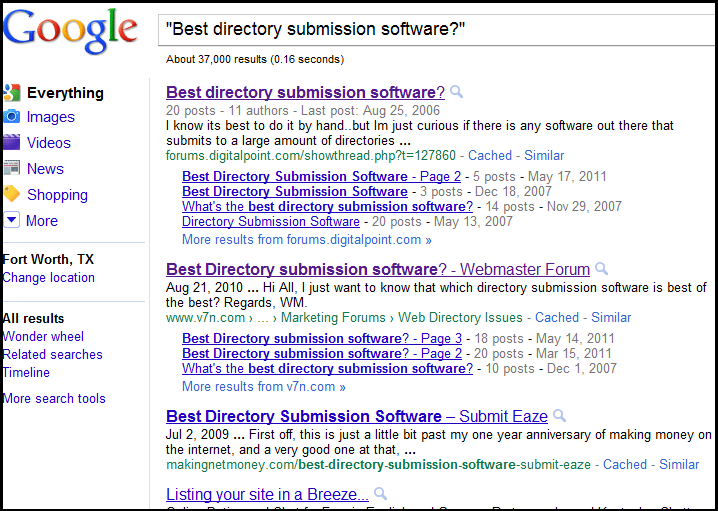 What’s the Best Directory Submission Software? 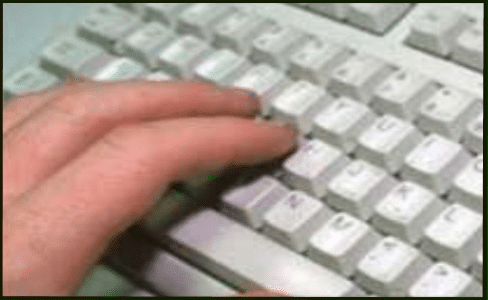 You probably take part in one or more webmaster forums as well. Do a quick search on whichever ones you frequent, and you’ll find a few threads named “What is the best directory submission software”. …that’ll take anything that comes into the queue, whatever software gets it there does the job. 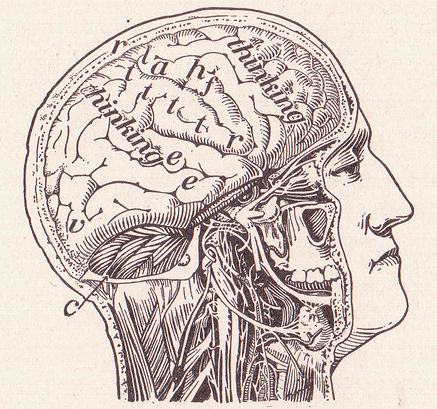 A bot does the submission, a bot does the acceptance, why quibble over the small differences. In other words, neither of them does a good job. Now WHY you’d bother submitting to those is a whole ‘nuther topic, but mass sends by bots at least take less time than doing it manually, and as it’s a waste of time to start with, might as well waste less of it. Why bother sending mass bot submissions? They’re generally garbage, so if the directory is worth getting into, they’ll probably get deleted the same way they arrived… by a few quick database routines. Needless to say our commercial queues are pretty free of spam. For some reason people don’t send a thousand near identical submissions when their Mastercard/Visa is attached to each, but our free queues are occasionally the targets of the guys that charge their clients a fee for shipping stuff even they know will get deleted. …has a stack of guys offering directory submission services. Even some that assure you they’re doing it manually often have package pricing that allows you to get a zillion submissions for $50. If you utilize a service that offers to break the bounds of not only economics but space and time… you’re just setting yourself up for a fall. Conclusion: Forget automated submission. Increase your chances, use the money on lottery tickets. To those that are out there offering a zillion directory adds for a few bucks, don’t worry, anybody that buys the idea you’re doing it “manually” probably can’t read either.